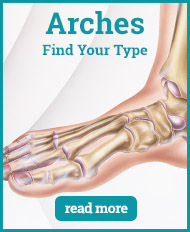 Flat feet occur when the arch of your foot (instep) is not as pronounced as it ought to be — this can happen for a number of reasons including injury, arthritis, obesity or just a natural quirk. 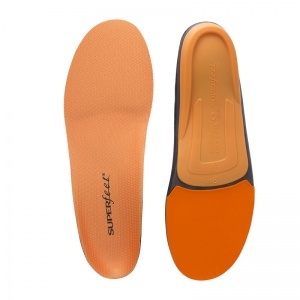 The Shoe Insoles range of Insoles for Flat Feet can help to combat some of the complications that can arise when you have flat feet. 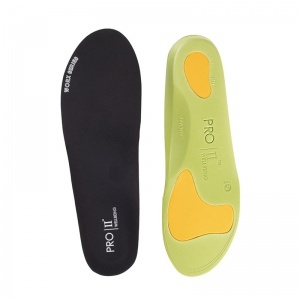 By providing additional support to the arch of the foot, our Insoles for Flat Feet help to combat problems such as general pain in the foot, over-pronation and pain in the knee, hip or back. 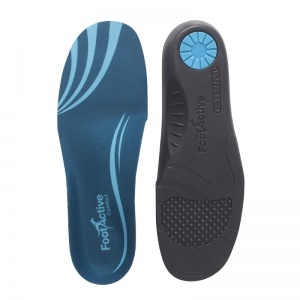 Having flat feet can have a huge effect on the levels of comfort that you have during everyday tasks such as walking, working or doing casual exercise. 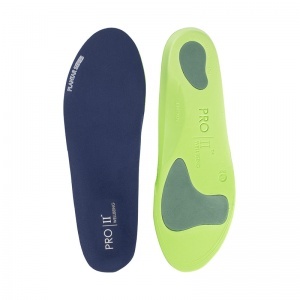 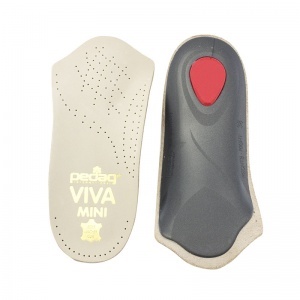 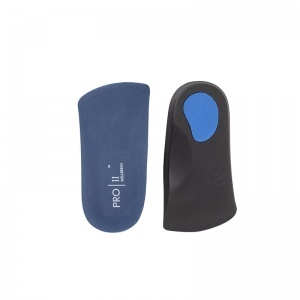 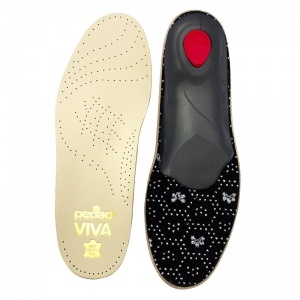 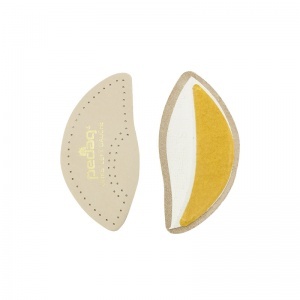 With the Shoe Insoles range of Insoles for Flat Feet, you can help to manage the problems that you face with flat feet such as over-pronation and general aches and pains. 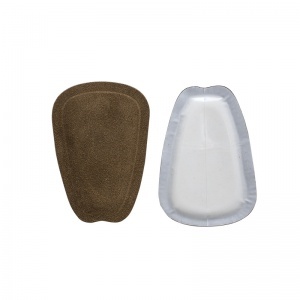 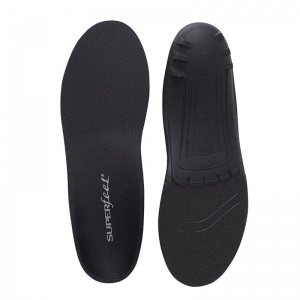 By providing better support to the arch/instep area of your foot, these comfortable inserts help to adjust your foot into a better shape for comfort. 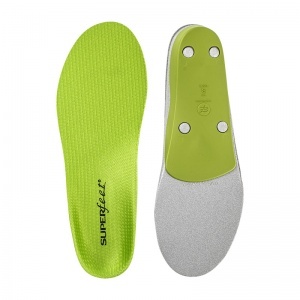 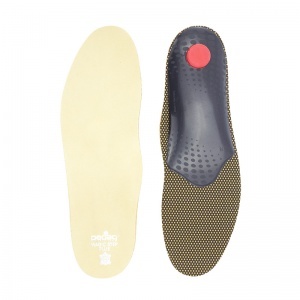 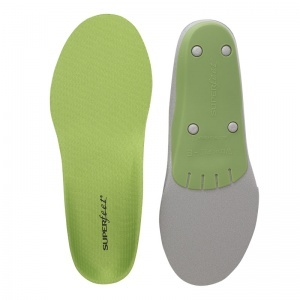 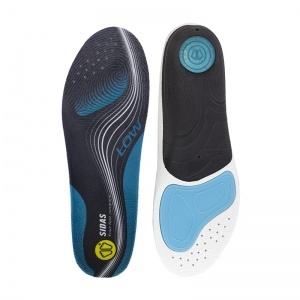 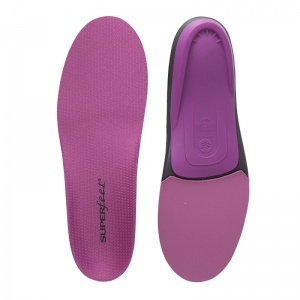 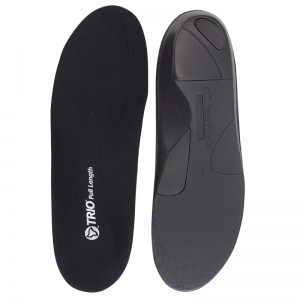 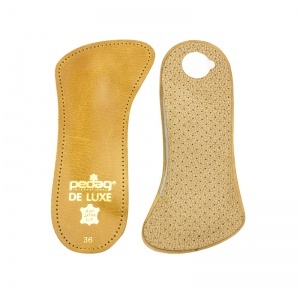 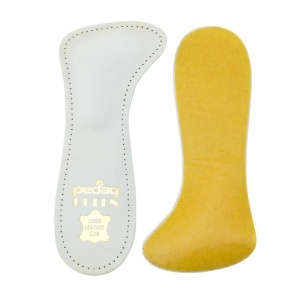 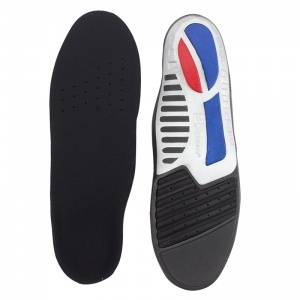 When we were selecting our Insoles for Flat Feet, we were very careful to ensure that all of the insoles performed the task that they were designed to. 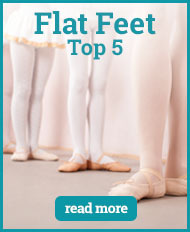 After close consultation with manufacturers, we assembled a range that has been designed to specifically target flat feet. 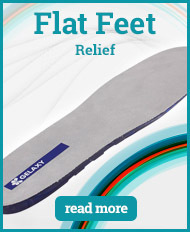 Assuring that your feet are in their ideal position has huge rammifications on the rest of your body, aligning you naturally to prevent excess stress and pain. 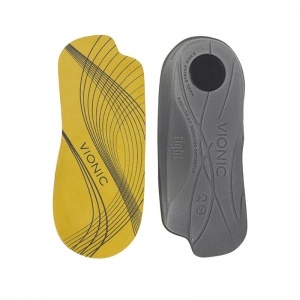 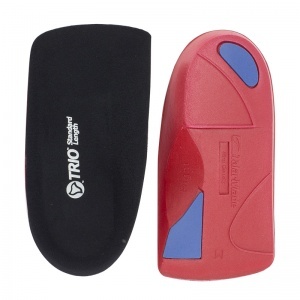 To really get the most out of your orthotic insert, you need to ensure that it has the correct level of fit. 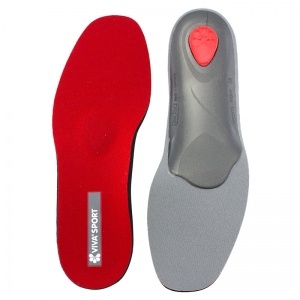 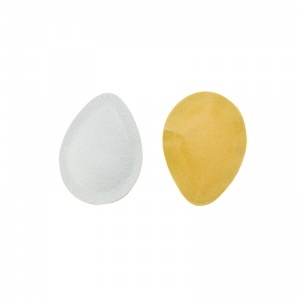 Most of our Insoles for Flat Feet are available in multiple sizes, allowing you to ensure that your insole is targeting the specific areas that it was made to target. 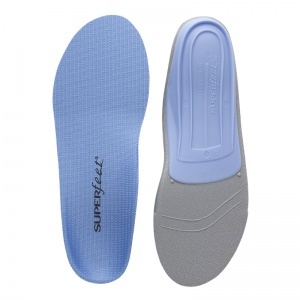 If you are at all unsure about the suitability of using Insoles for Flat Feet, please consult with a specialist. 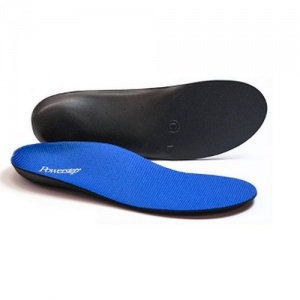 If you would like any additional information regarding our Insoles for Flat Feet, please contact our customer care team on 020 7501 1102 or via the "Contact Us" page.